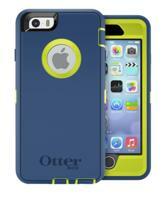 OtterBox offers 10% Off Sitewide via coupon code "OTTER10". 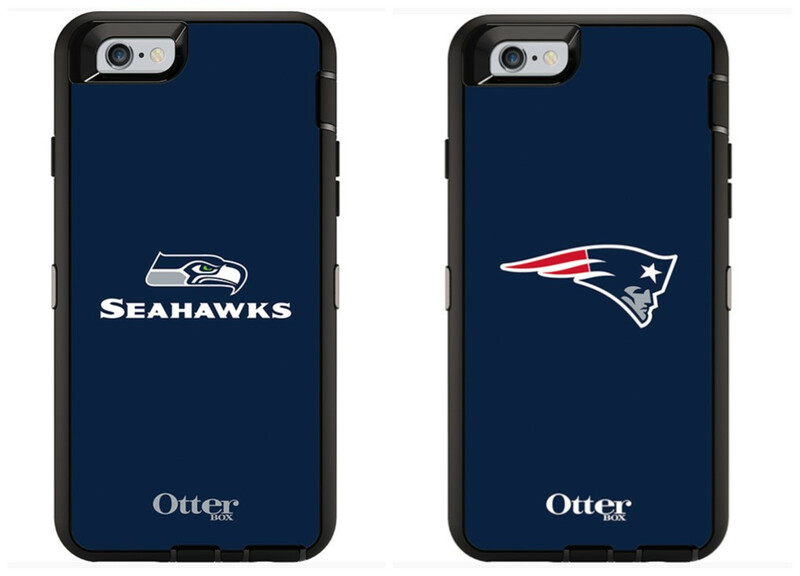 OtterBox offers the All OtterBox NFL Defender Series cases for $49.95. 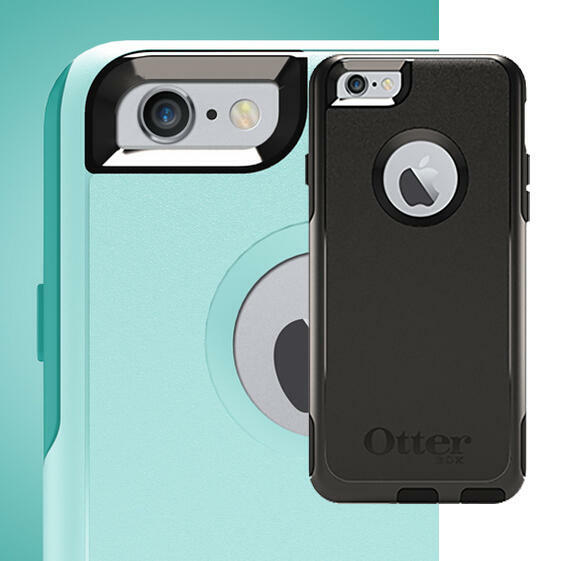 OtterBox offers iPhone 6 Cases & Covers Now Available. 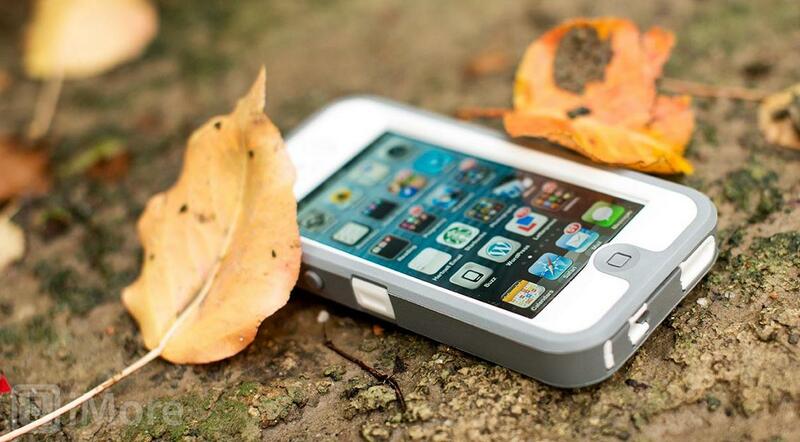 Price starts at $14.95.